“A TV studio in Lake Wildwood? Maybe you gotta be kidding, right?” That’s the usual reaction when somebody mentions Channel 95, Comcast’s public access channel for Lake Wildwood. Wrong! Channel 95 has been around a while. 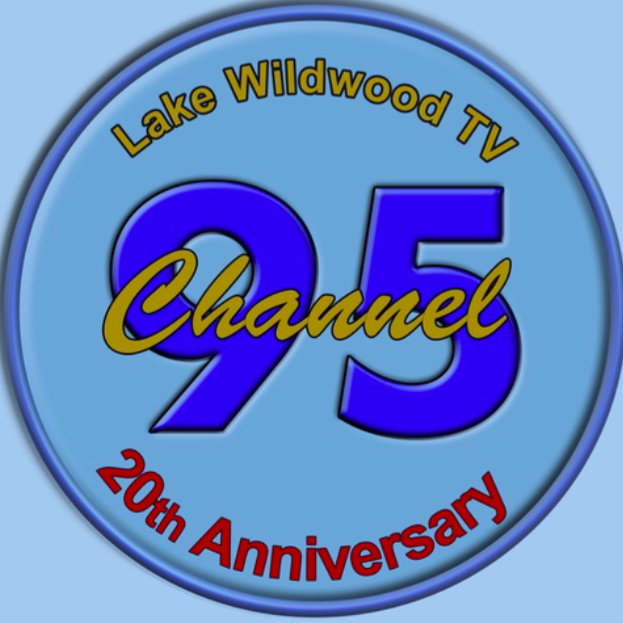 In fact, this year is the studio’s 20th anniversary, according to Kent Clark, president of Lake Wildwood’s TV Production Club, which supports Channel 95. Still, he says too few Lake Wildwood residents know about the channel, even those who have Comcast. Why? Because some folks have trouble finding the channel. But that’s changing, Clark maintains. • If you have Comcast and live in Wildwood, Channel 95 has always been available — just select “95,” once you are dialed into Comcast. It’s that simple. • If you don’t use Comcast, you can see a video of programs on your computer via Vimeo. Go to Iwwa.org, log in and click on the Channel 95 logo at the bottom of the page. • Another option is YouTube, which has a number of 95 programs now and will have more in the future. The YouTube channel is available by going to: https://www.youtube.com /user/Studio44100. 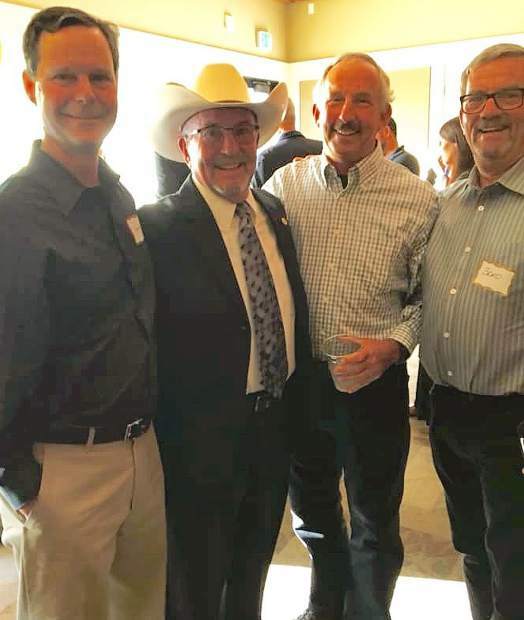 And, Clark says, when viewers reach the channel, they find good things to watch, such as topics on local and foreign wines, cooking, Lake Wildwood Board meetings and the “It’s Around Town” series, which tells what’s happening in and around the Lake community. Viewers can also enjoy interviews with local celebrities, artists and producers from theatrical productions, or with owners of new businesses in Penn Valley, to name but a few programs. Lake Wildwood Television is run entirely by residents, all members of the TV Production Club. They volunteer their time and talents, doing everything from coming up with ideas for a program or series to overseeing its production and delivery to Comcast for broadcasting. The volunteers are program producers, on-air talent, camera operators, editors and other technical experts. According to Clark, one of the most appealing aspects of joining is the freedom and flexibility to dream up a program idea, get it approved and produce it for broadcast by Comcast. The club president invites folks who want more information to call (530) 432-2423, or send an inquiry by email to Clark at lwatv@comcast.net. With the improving access to the channel, there’s every reason to watch Lake Wildwood’s own Television — Channel 95 — or the video files. The channel is provided by the Comcast Corporation to broadcast programs developed by the TV Club and supported by the Lake Wildwood Association.